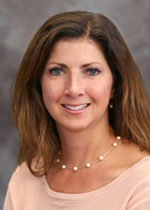 Vaccine Myths - Colorado Allergy & Asthma Centers, P.C. With Influenza season just around the corner, let’s revisit some of the VACCINE MYTHS that still exist today. This myth came about in 1998 after a study was published in a reputable medical journal by British surgeon, Andrew Wakefield. The study suggested that the MMR vaccine (measles, mumps, and rubella) lead to autism. This claim was later debunked and the article was pulled from the journal due to “serious procedural errors” (the 12 children in the study were “preselected”), and “financial conflicts of interest and ethical violations.” It turns out that Wakefield had “applied for a patent for his own measles vaccine” and was given money by a lawyer who was suing pharmaceutical companies making the MMR vaccine. In 2004, 10 of the 14 authors of the study renounced the study’s findings and the United Kingdom revoked Wakefield’s medical license. In the years since Wakefield’s study, there have been multiple large studies that have not found any correlation between 8 different vaccinations and autism. The cause of autism still is not known, but it is felt that autism may develop in utero long before any vaccination is ever administered and likely have genetic influences. Actually, babies can handle approximately 10,000 vaccines at once. This is determined by the number of antibodies (a protein in the blood that is produced in response to a substance that evokes an immune response). 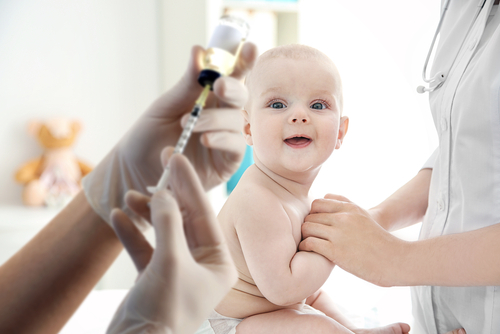 Even if all 14 vaccinations were administered at the same time, approximately only 0.1% of a baby’s immune system would be “used up.” Babies are exposed to many pathogens regularly and immunizations are “negligible in comparison.” Additionally, increasing the time between vaccines not only puts children at risk for disease, but could potentially cause financial burdens and missed work and school days as an alternative immunization schedule would require 19 doctor visits over 6 years (12 of those visits by 2 years of age). Because most vaccines on the market today are inactivated (killed), it is not likely a person would get the actual disease from the vaccine. At most, a person may have mild symptoms after a vaccination as a result of the immune system being stimulated. The one vaccine that was able to “mutate” and cause one disease was the live oral polio vaccine that is no longer given in the United States. “Natural immunity” can result in a stronger immunity; however, the risks definitely outweigh the benefits. For instance, there is a 1 in 500 chance of dying from the measles virus (the chances of having a “severe” reaction from the MMR vaccine is less than 1 in a million), and 36,000 people a year die from seasonal influenza in the United States. Other possible risks that can occur by contracting a virus or bacteria include: paralysis, permanent brain damage, liver cancer, hearing loss, and blindness. 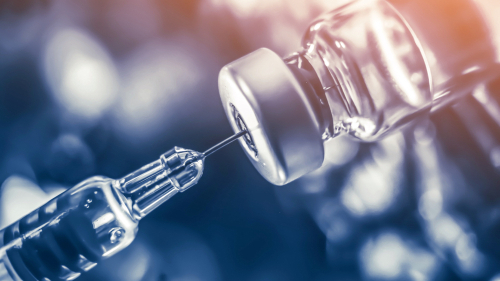 While it is true that some vaccines contain formaldehyde, mercury, and aluminum, the amounts are incredibly small or “trace” and are not at toxic levels to the human body. Formaldehyde is used in vaccines to “detoxify” some bacteria and “inactivate” live viruses. Interestingly, our own metabolic system produces higher levels of formaldehyde than is seen in vaccines. Additionally, humans are exposed to formaldehyde every day in carpeting, paper towels, and some beauty produces like mascara. Thimerosol is a preservative currently used in very few vaccines. Vaccines that contain mercury contain ethylmercury NOT methylmercury which has been shown to cause “damage” to the nervous system. Studies have shown no change in autism rates with the switch to thimerosol-free vaccines. 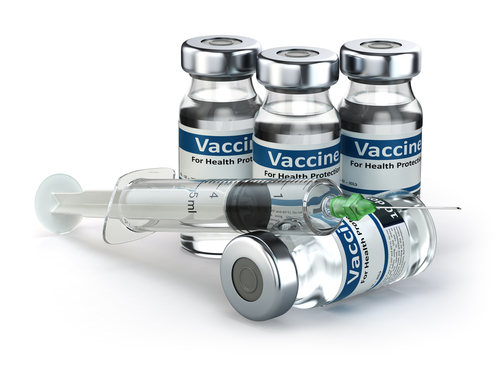 Aluminum is used in some vaccines to stimulate the immune response. It has been used for over 70 years and is excreted very quickly from the human body. Aluminum is a naturally occurring metal in the environment. It is found in the air, food, and water. More aluminum is found in mother’s breast milk and formula than in vaccines. Patients with egg allergy (even anaphylaxis) can indeed receive the influenza vaccine. The amount of egg in the vaccine is minimal, and an egg allergy is NOT a contraindication for receiving the influenza vaccine. As always, please talk with your provider with any questions or concerns you may have regarding vaccinations.